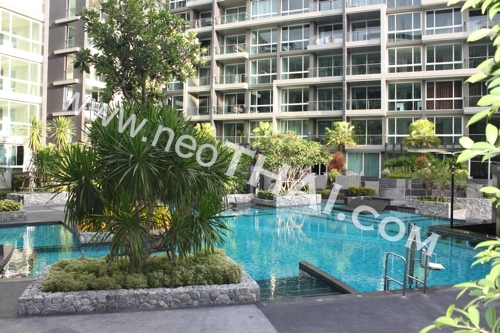 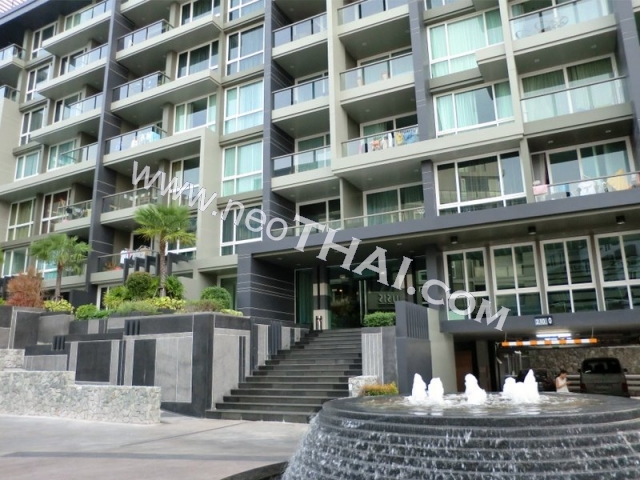 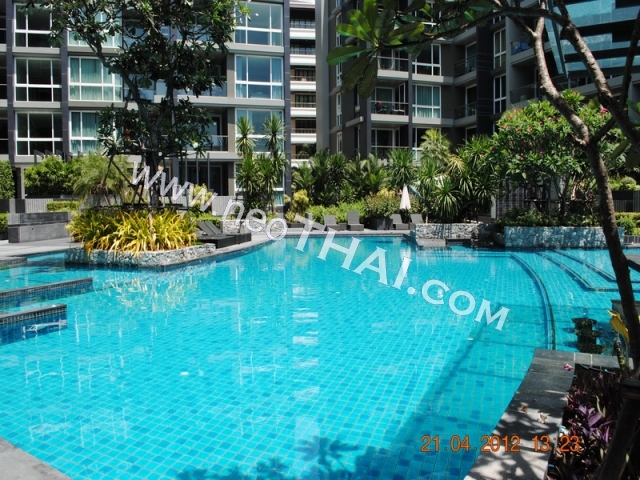 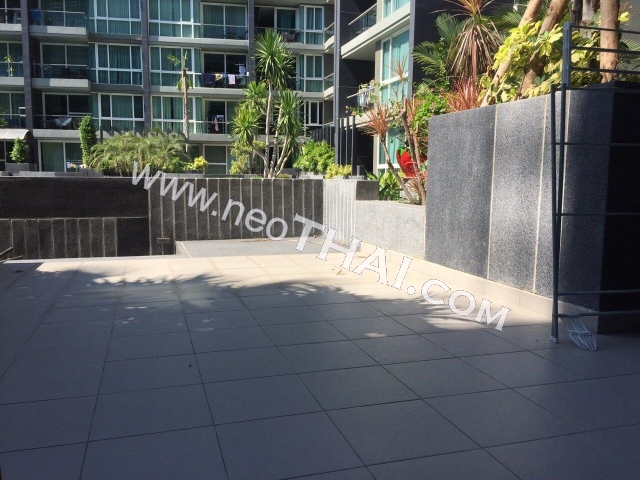 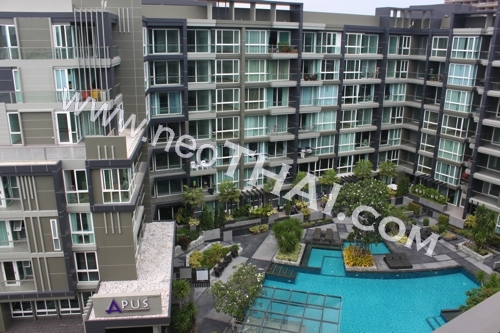 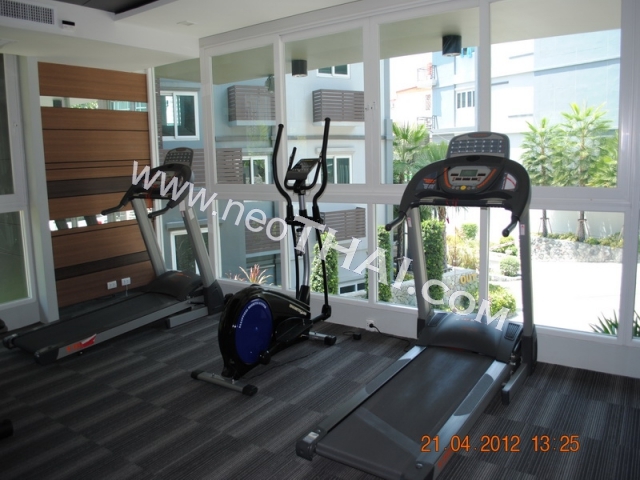 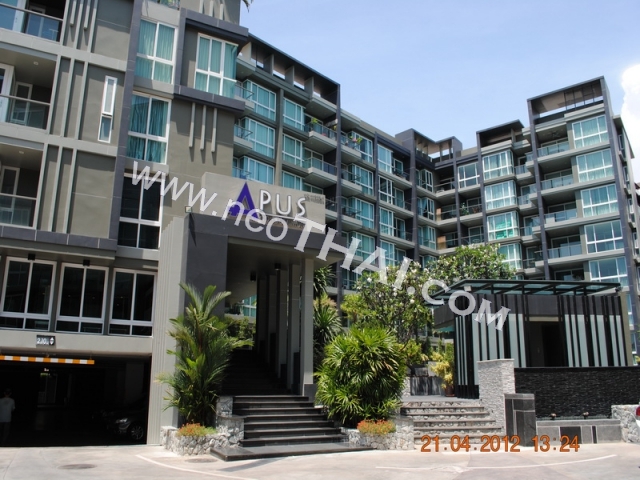 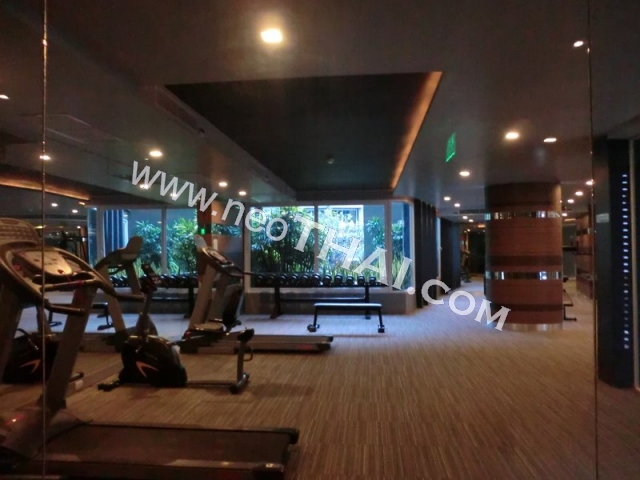 • Distance to the beach - 2500 m.
Apus Condo is a beautiful boutique condominium in the heart of Pattaya City, Thailand, which is centrally located with easy access, to all major tourist attractions, shipping centers, hospitals and golf courses. 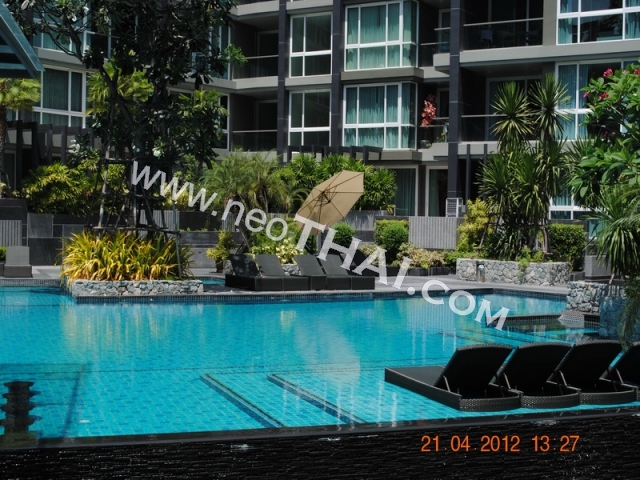 This luxury complex sits on just over 7,000 SQM of prime city land and will house two 7-storey buildings with a total of 158 individual apartments that will all overlook the large free form saltwater swimming pool and tranquil landscaped gardens and communal areas. 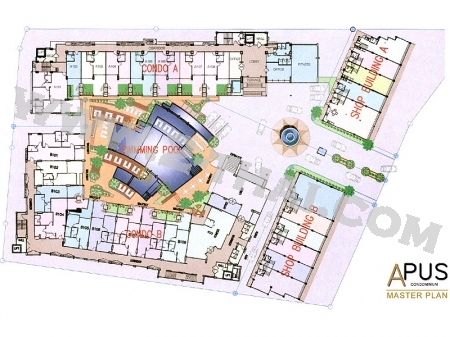 As to be expected with a 5 Star development, the complex will also have a two high tech fitness room and two luxuriously appointed lobby and meeting areas, underground parking CCTV, SMART entry key card entry system, patrolling security.